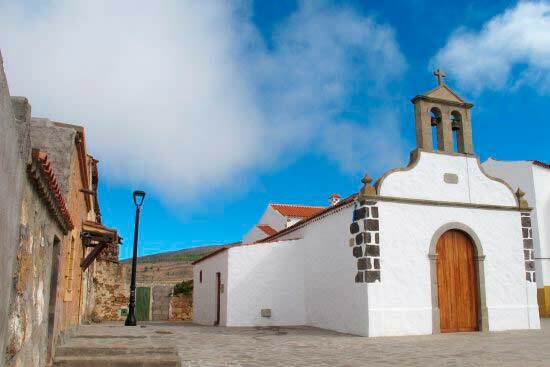 In the middle of the 16th century there was one last sugar plantation on the island, located in Adeje, fuelled by the waters of the Barranco del Infierno. 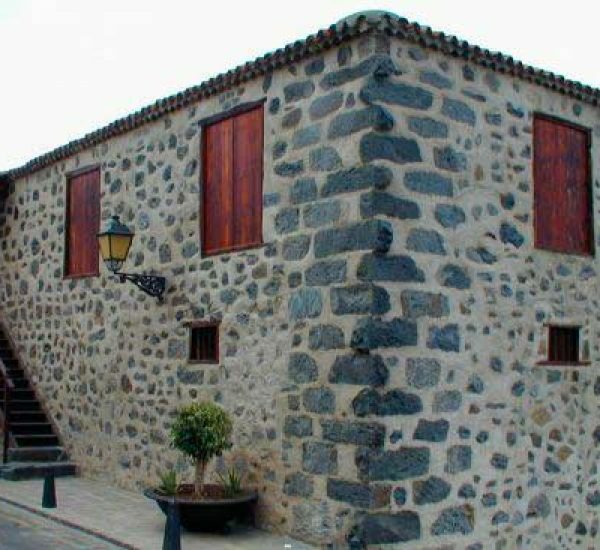 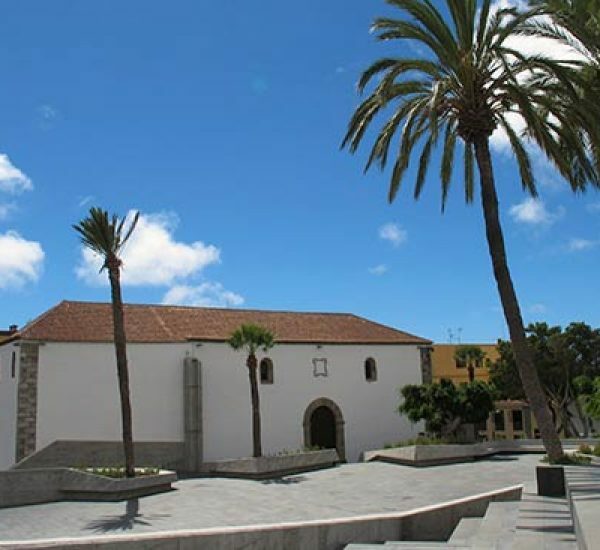 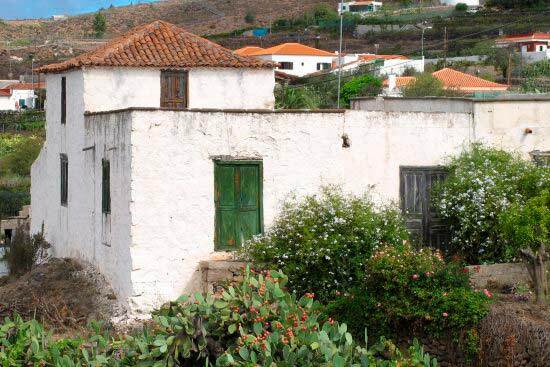 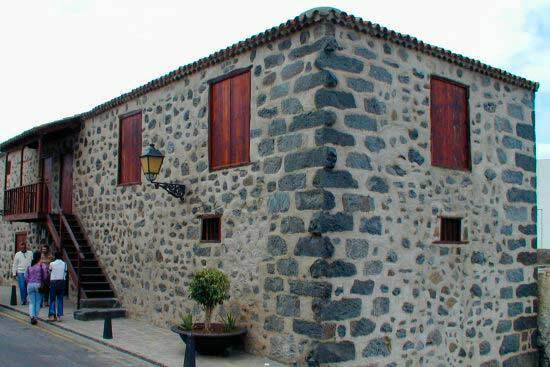 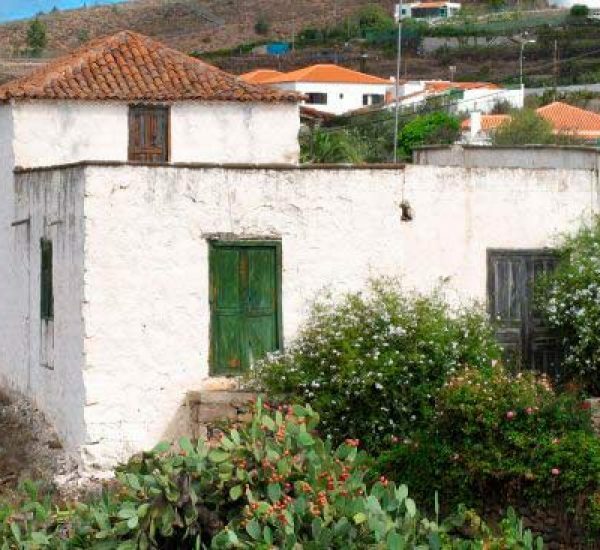 This plantation was situated where the Casa Fuerte building now stands and it was the most important sugar plantation in Tenerife. 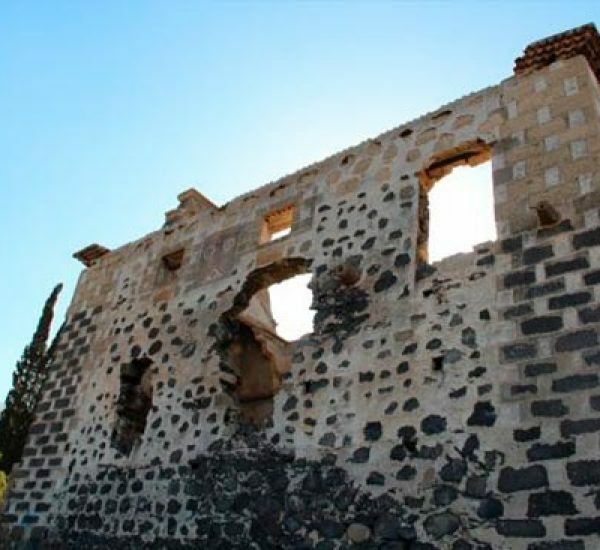 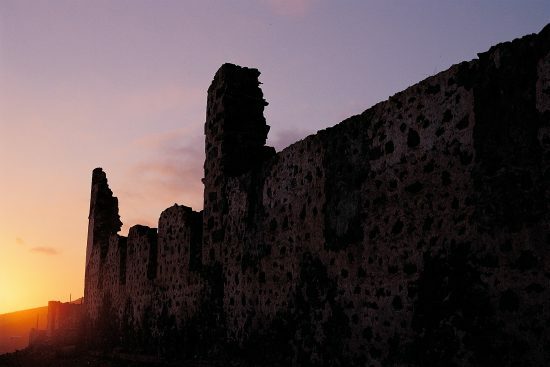 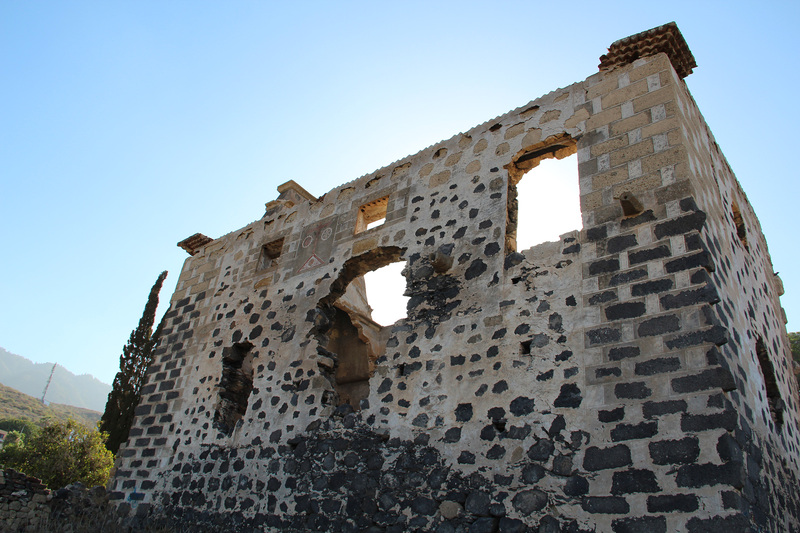 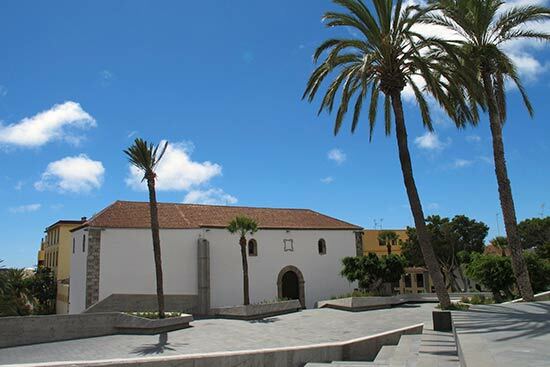 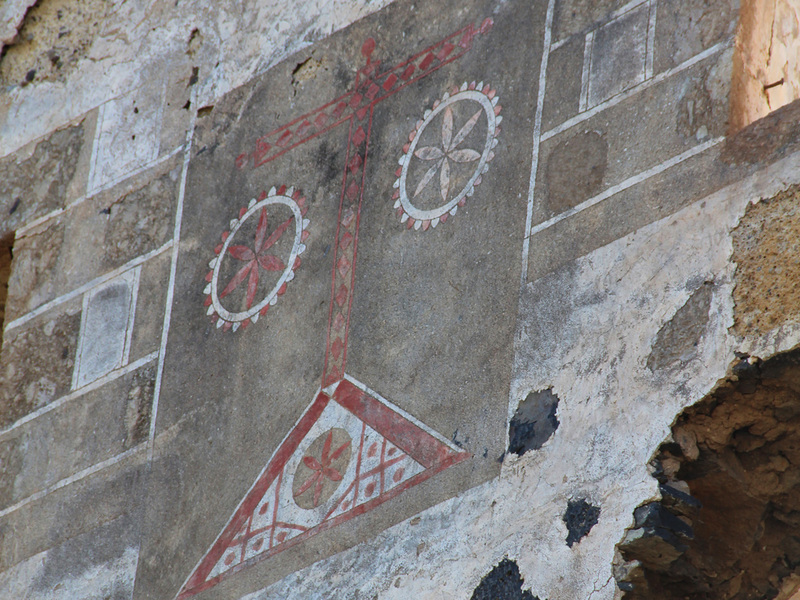 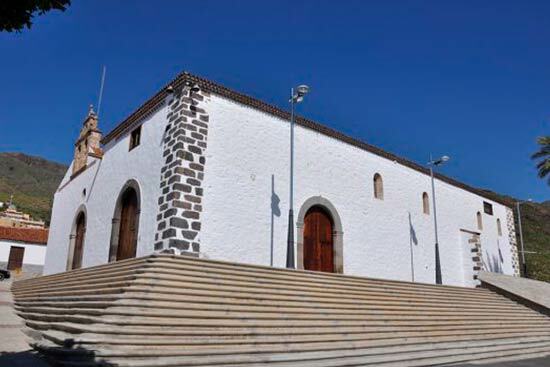 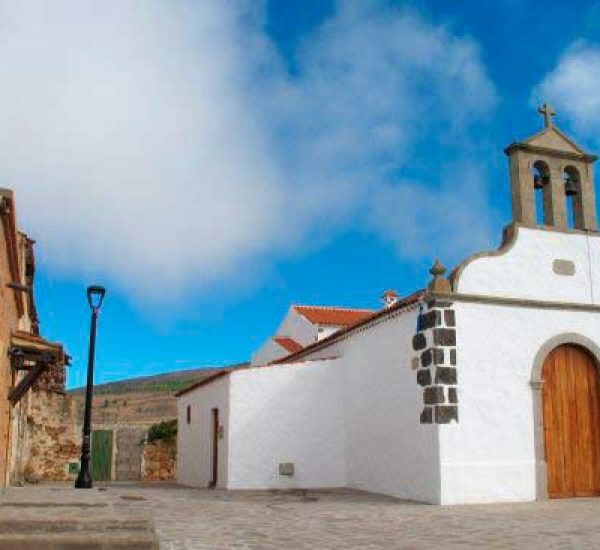 In 1553, Pedro Ponte ordered the construction of a fortification to defend the area from the continuous pirate invasions that assaulted the Costa Adeje. 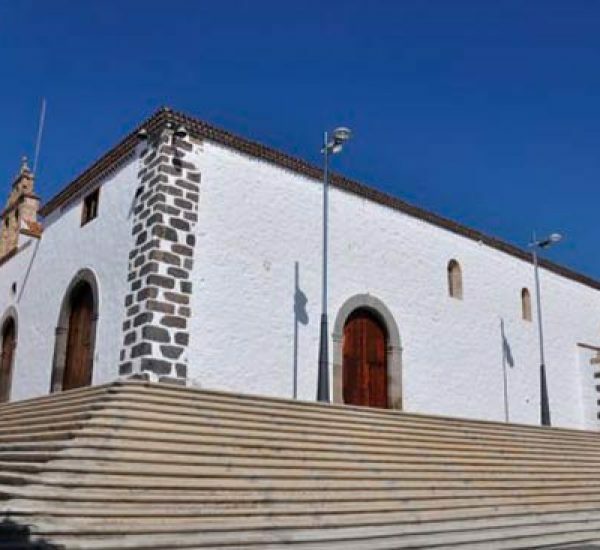 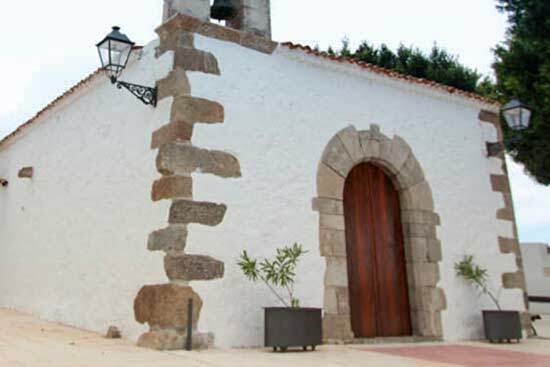 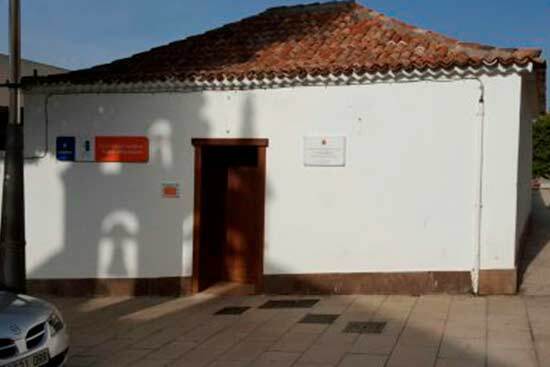 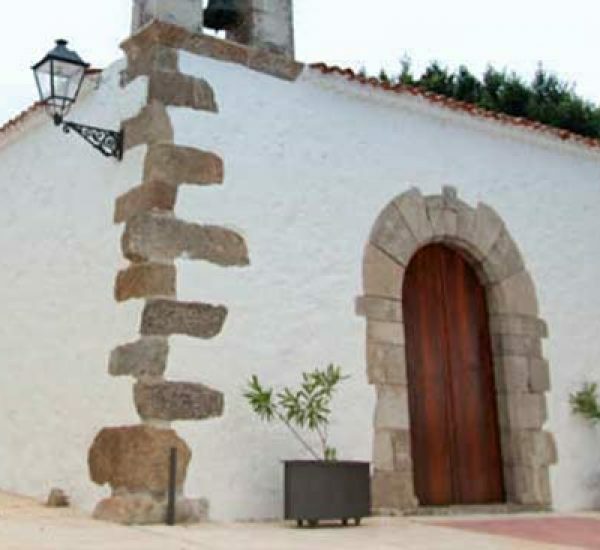 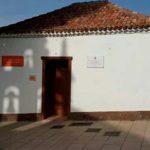 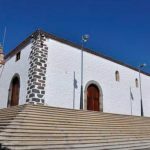 In 1555, it was authorised and in 1556 a stronghold was built: over the course of the next three centuries it would become the political, economic and social centre of the Adeje region under the rule of the Ponte family.